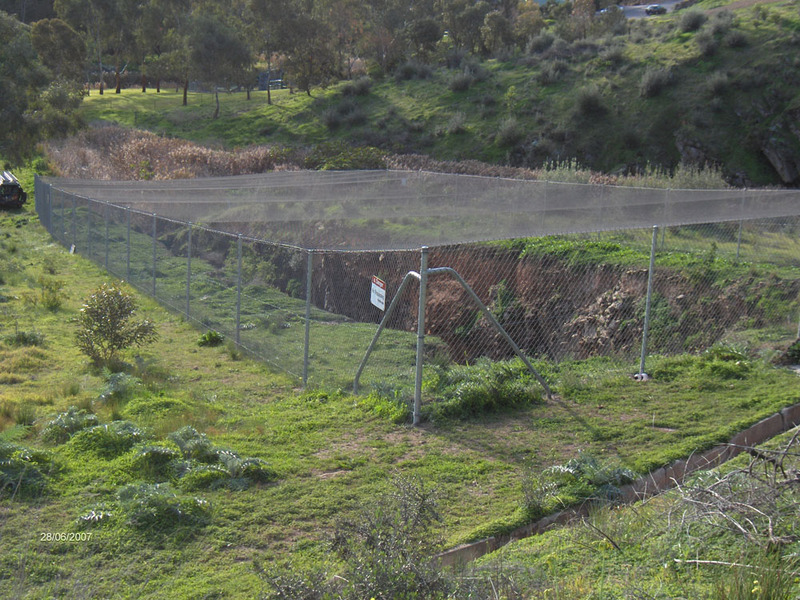 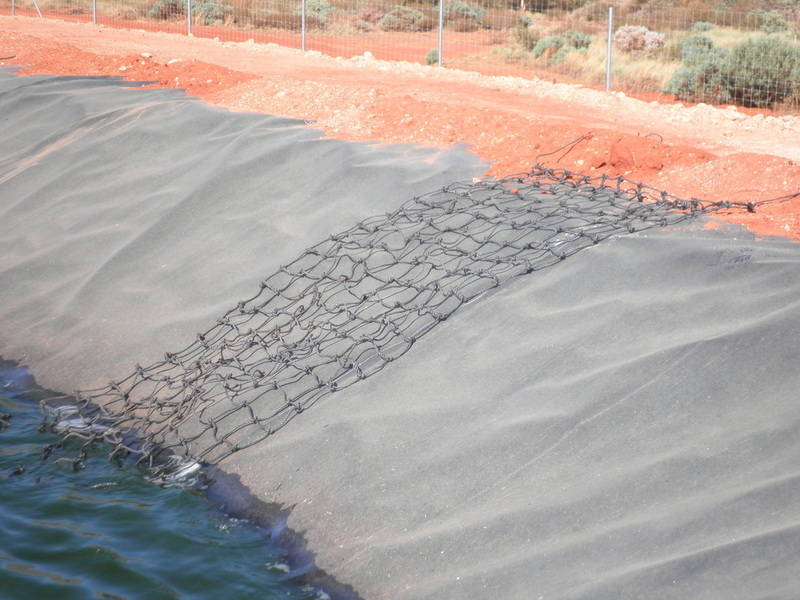 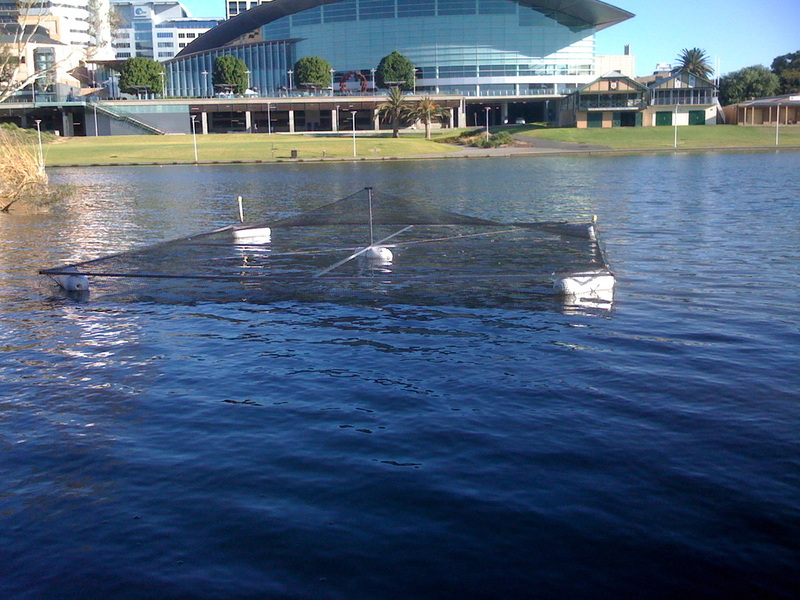 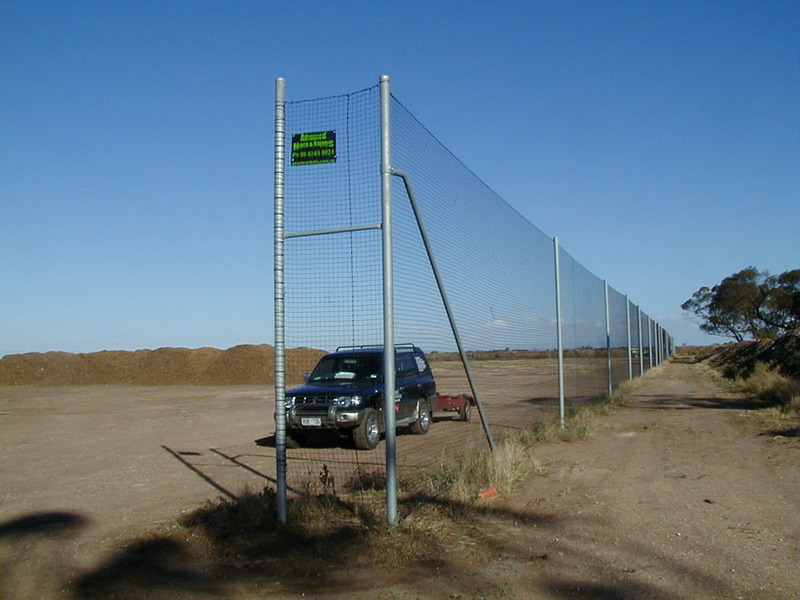 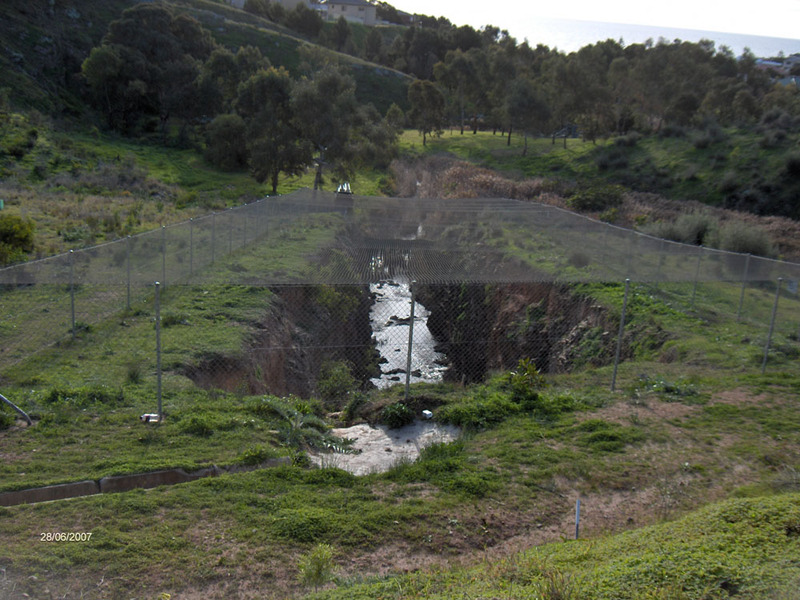 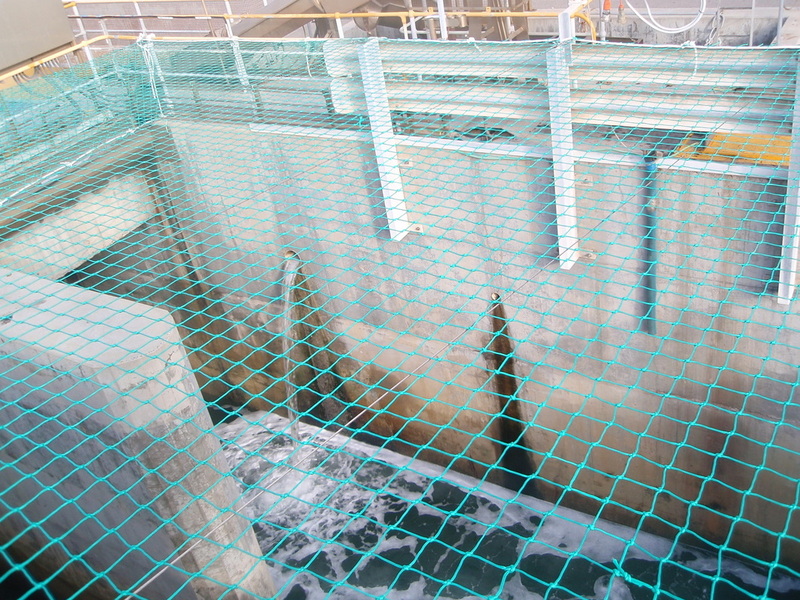 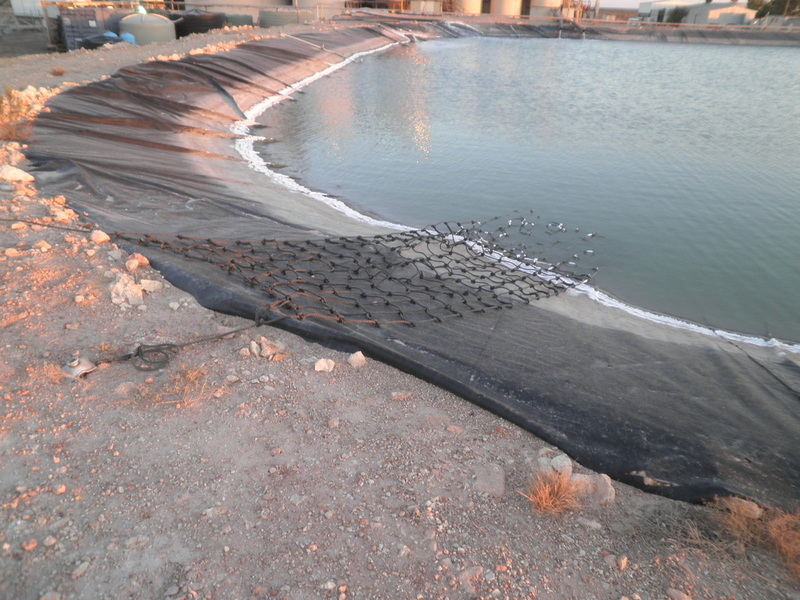 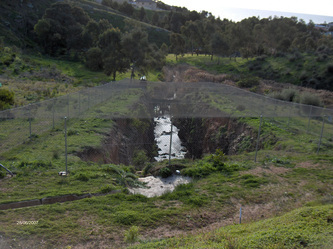 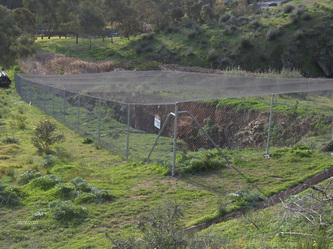 Advanced Nets & Ropes design, manufacture and install netting for a wide range of environmental uses including protecting animals from danger as well as protecting land, plants and fauna from people and animals. 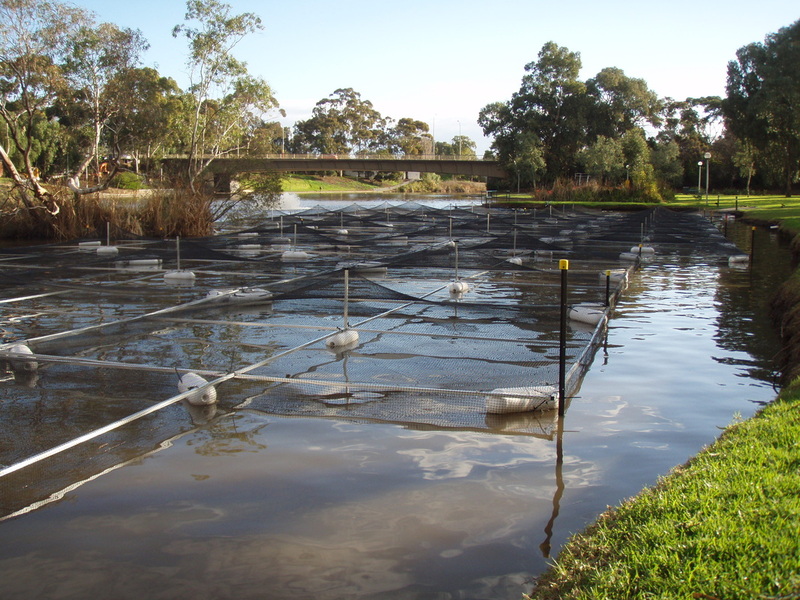 Our environmental nets are designed to last in the harsh Australian sunlight and contain the maximum UV inhibitors possible without degrading the strength of the net. 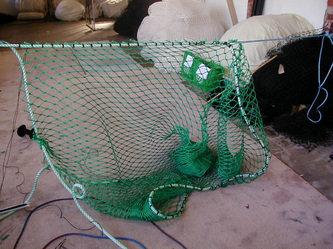 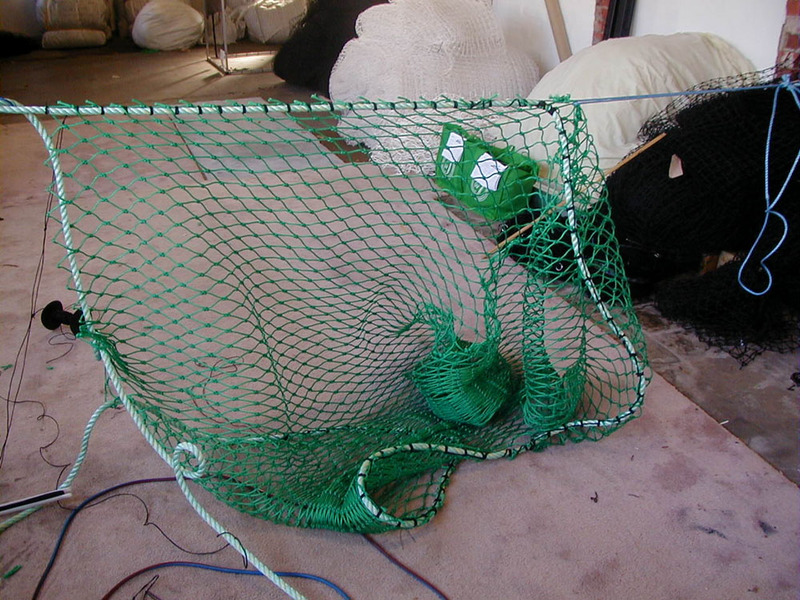 We hand make our nets, click here to view photos and a video of us hand making the lakeside scramble nets in the photos on the right. 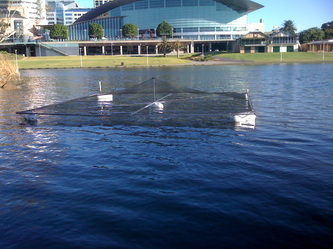 These nets are placed around bodies of water and used to assist people climbing out of a lake should they fall in.